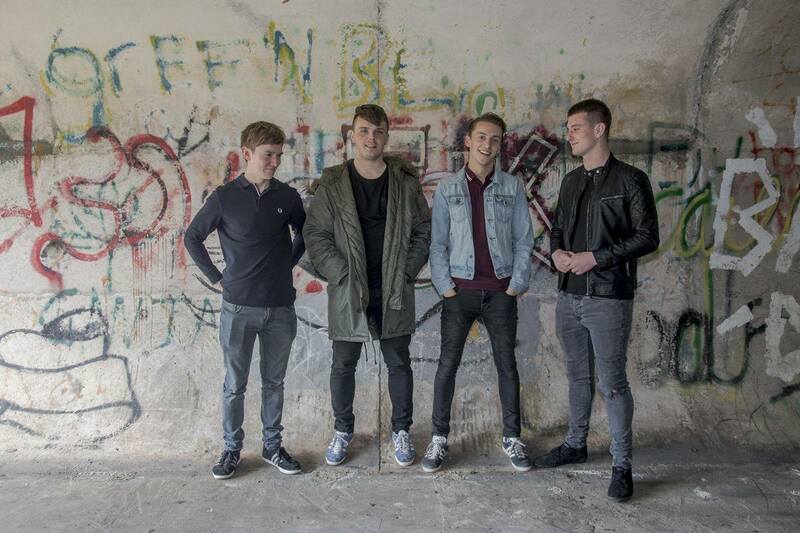 Modern Comforts are a four-piece Indie band from Burton on Trent, influenced by the likes of Oasis, Arctic Monkeys and The Strokes. The band is comprised of lead vocalist Connor Curran, bass guitarist Conal Morton, lead guitarist Louis Lanyard and drummer Nicholas Kerry. The band initially formed in summer 2015, and played their first gig less than 18 months ago. After writing their first five songs, they recorded an EP named Entertain Me, Don’t Serenade Me, before being signed to Sound-Hub Records in early 2016. Their debut single Easy Tiger was recorded in July this year. With catchy riffs, relatable lyrics and heavy chorus all fusing to produce the Modern Comforts sound, this one is undoubtedly an earworm from the very first listen! Take a watch of the video for Easy Tiger below!